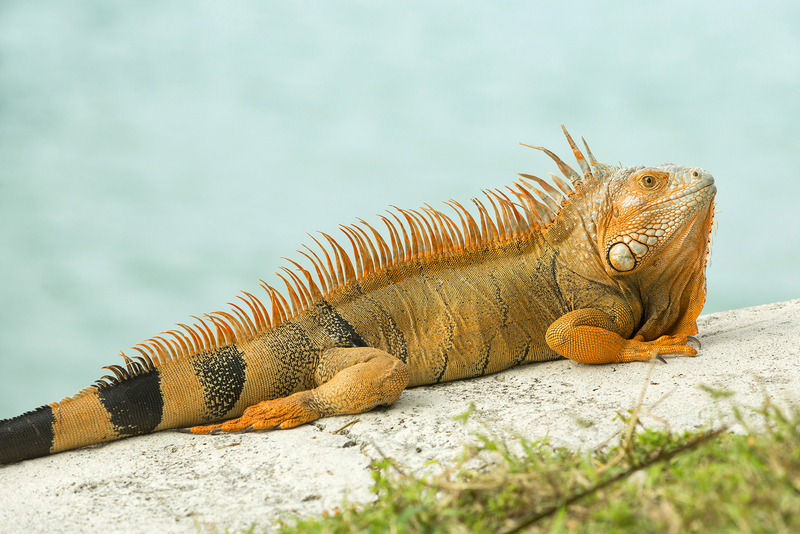 It’s time to celebrate the natural beauty of the island chain and its abundance of wildlife. From stunning sea creatures to awesome aquatic birds, there are plenty of places to discover the unique wonders of the Keys. One of the most popular is right here on our doorstep at Tranquility Bay Resort, Marathon. The main turtle nesting months run from May through October, though it’s not unusual for leatherbacks to start earlier in the year. If you are lucky enough to spot a nesting sea turtle in the sand, remember to allow her plenty of space and avoid shining a light or using flash photography. The health of sea turtles is taken seriously in the Florida Keys. For a behind-the-scenes look at the rehabilitation of sick and injured turtles you can visit the Turtle Hospital which is located right next door to Tranquility Bay and offers guided, educational tours. Have you ever wanted to get waist-deep in the water with one of the world’s most loved marine mammals? 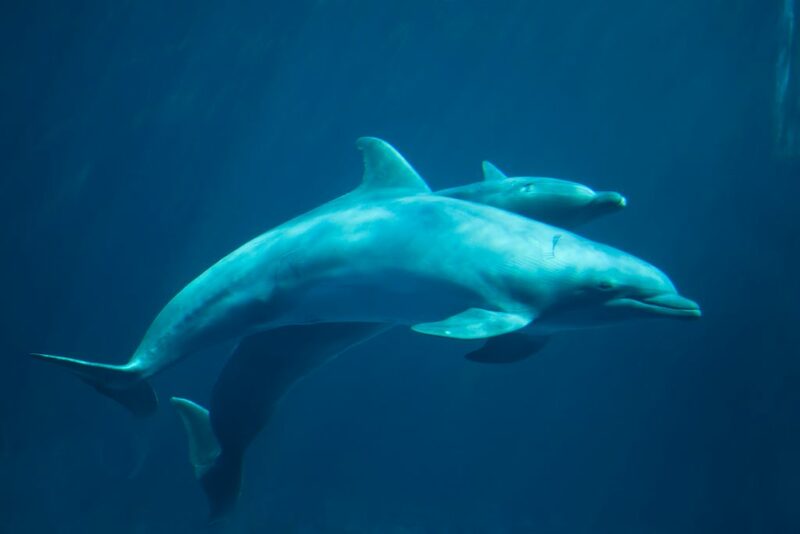 Take time out in Marathon to learn more about dolphins at the Dolphin Research Center on Grassy Key, where a series of saltwater lagoons are carved out of the shoreline to provide a sanctuary to a family of dolphins and California sea lions. You’ll pick up fascinating facts about the behavior of these sea creatures before delving into the water for an unforgettable encounter with dolphins. If you’re a fan of snorkeling and diving, be prepared to discover one of the best sites on the planet. If the underwater world is still new to you, just you wait! Marathon is rated as one of the best diving destinations in the Florida Keys, with a huge array of marine life and colorful coral reefs waiting to be explored on snorkeling and diving adventures. 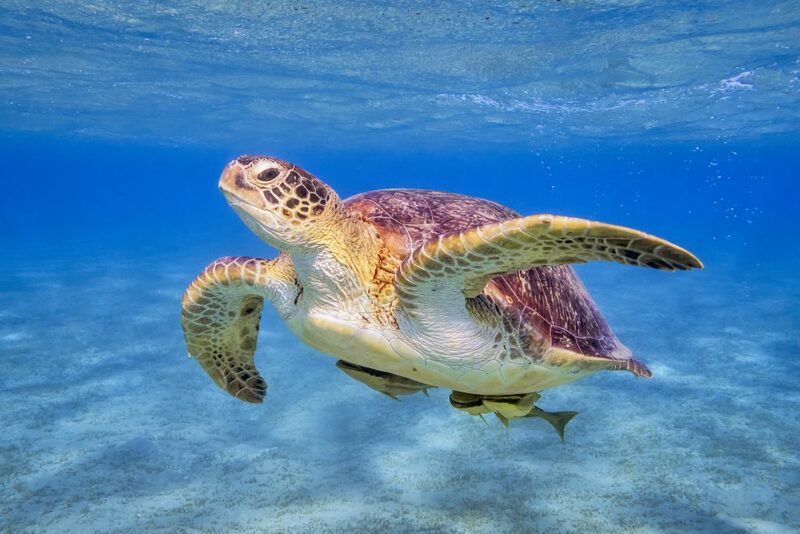 Diving guides from Turtle Island Watersports will open your eyes to some of the most incredible dive sites nearby, including mysterious shipwrecks and the only living coral reef in North America. 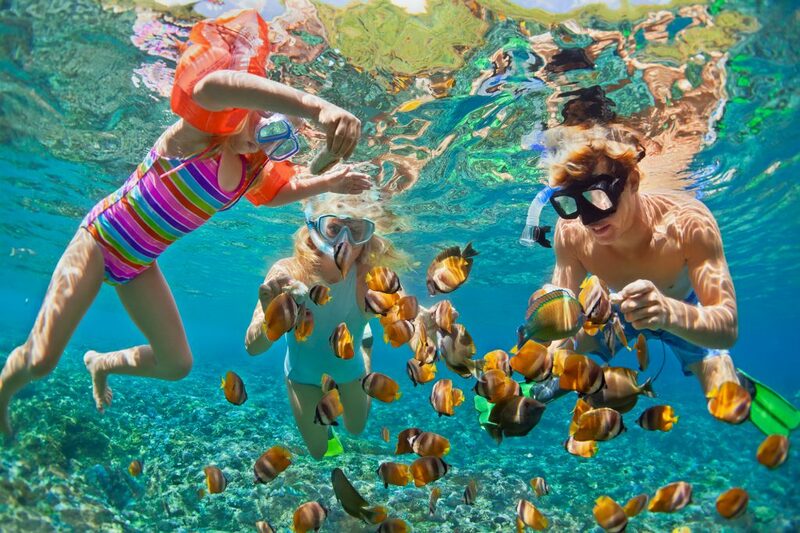 Look out for yellowtail snapper, mahi mahi, parrotfish, damselfish, loggerhead turtles and many other beautiful creatures swimming around you! Rent a paddle board at Tranquility Bay and glide off through the waters on a soothing journey through the Gulf of Mexico. 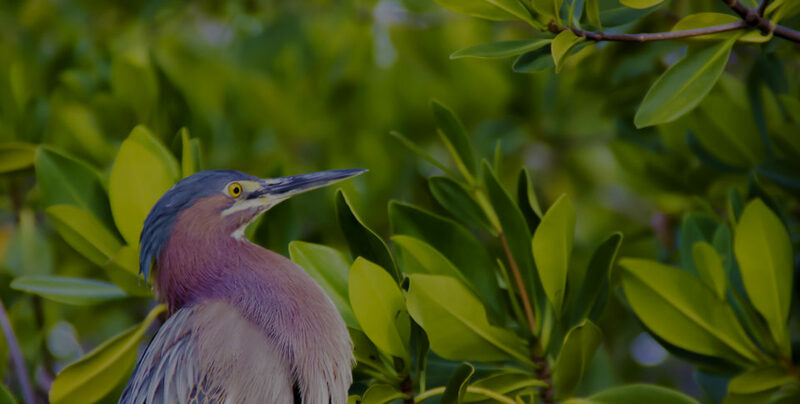 As one of the most peaceful adventures available in the Florida Keys, keep an eye out for the striking sight of aquatic birds fishing for prey or perched gracefully on a rock as you sail by. The Florida Keys is one of the most unique ecosystems supporting a wide range of bird species, including seagulls, brown pelicans, ospreys, cormorants, frigate birds, ibis and herons. Before you leave, don’t forget to meet our feline family at Tranquility Bay, consisting of five sweet rescue cats that we love and care for dearly. Children can even enjoy a free momento from their stay with a complimentary cat plush toy. 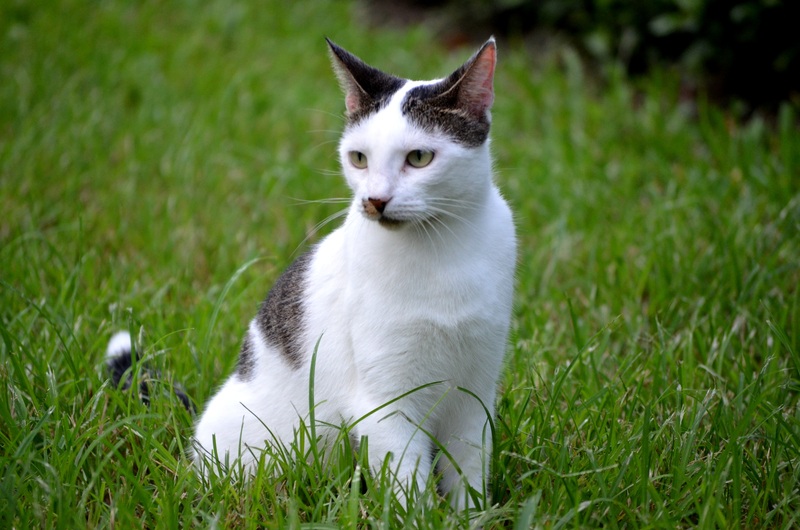 Our Tranquility Bay cats are well loved by guests and children love meeting our furry friends during a visit.